For the 401(k) industry, its the Circle of Life, and thats great news for plan participants. It’s amazing when you think about it. 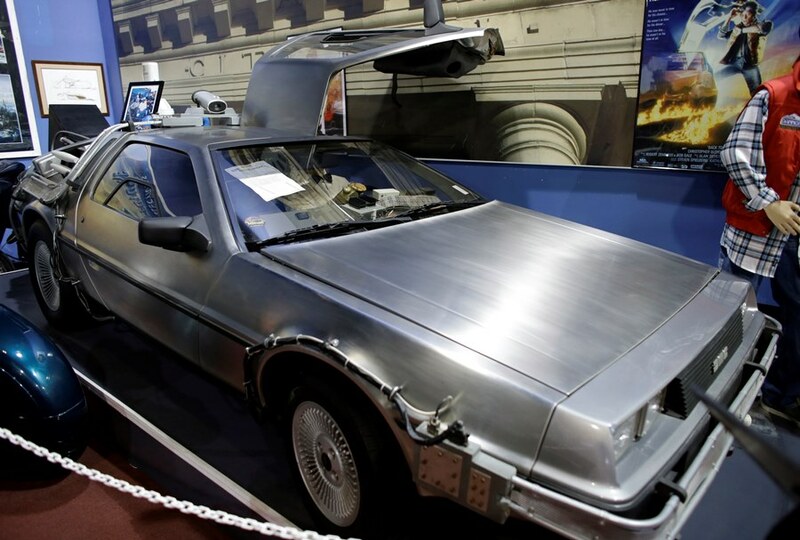 Imagine Marty McFly takes that DeLorean for a spin in 1985 and, instead of popping back to the Enchantment under the Sea Dance in 1955, hops ahead to 2015. He, quite naturally, heads straight to the Doc Brown Research Institute to see if his time traveling mentor is in.